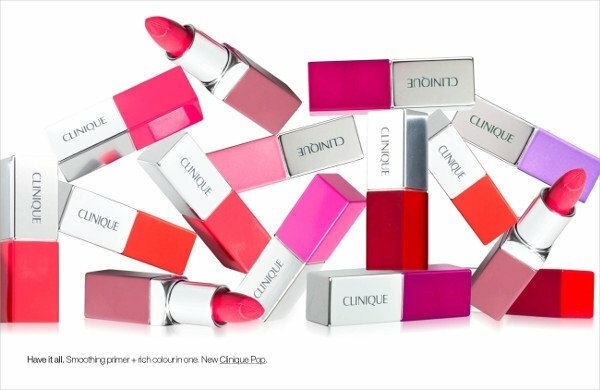 Clinique has launched a new two-in-one lip product called Pop Lip Colour + Primer, which will be available in travel retail worldwide from May. The product contains a built-in primer containing shea and murumuru butters within a polymer blend, which ensures even colour distribution and longevity, according to Clinique. The colour is said to be both nourishing and long-wearing. The recommended domestic price-point of Pop Lip Colour + Primer is US$18. The product is available in 12 shades, divided into four categories: Nudes, Tawnies, Pinks and Violets.